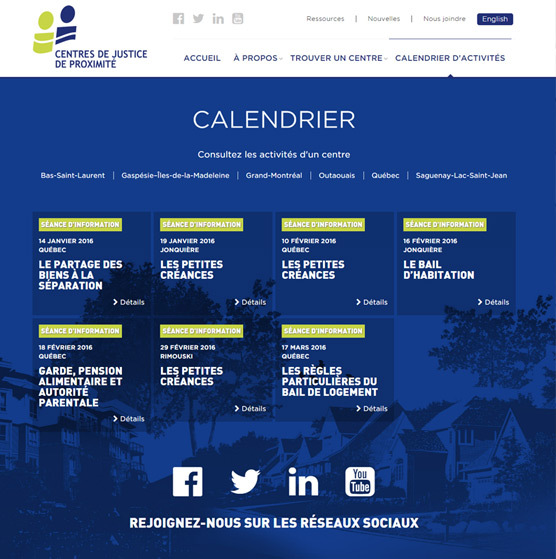 The Quebec Community Justice Center wanted to refresh their online presence. 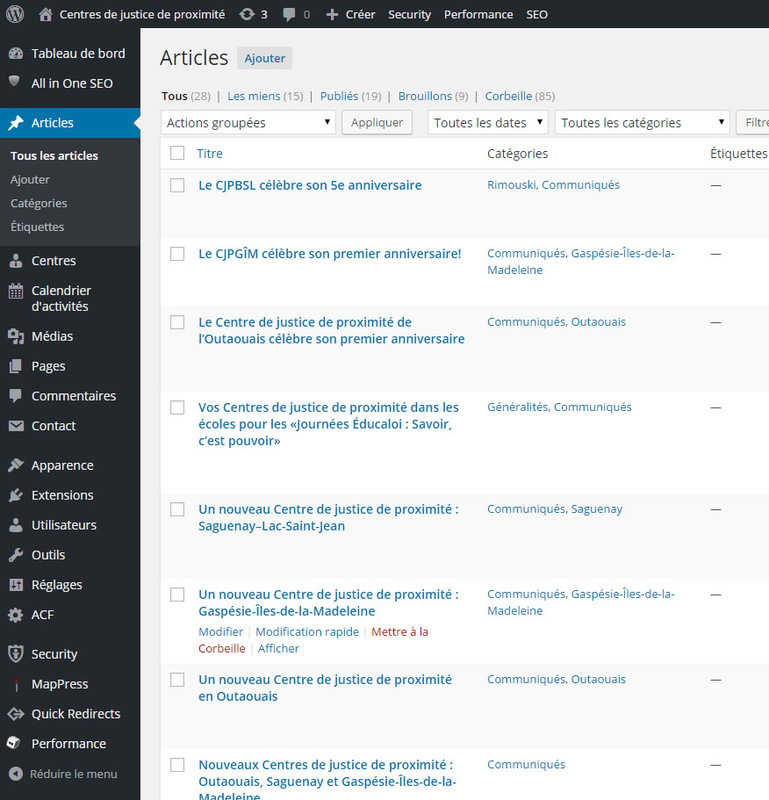 The new website features a responsive interface and an updated design, and provides the client with the complete independence to easily update the website content by themselves. 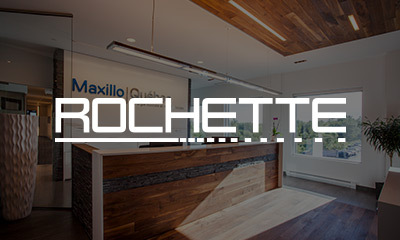 We had the pleasure of working with Trois-Soixante for the redesign our website. 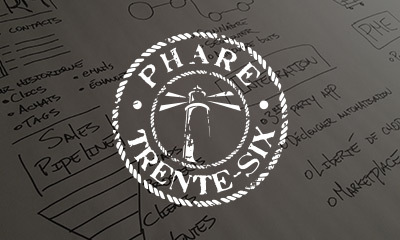 The attention to detail payed by the entire team to create an attractive and user-friendly platform that truly fits our needs was greatly appreciated. The project management, from "A to Z", was exemplary: constant follow-ups, met all deadlines, flexibility, perceptiveness and professionalism.